Your wildest doughnut dreams are about to come true. This Valentine’s Day, Dunkin’ (formerly known as Dunkin’ Donuts) is taking over Las Vegas wedding chapel Sure Thing to offer up doughnut-themed weddings to engaged couples. On Saturday, February 9, between 11 a.m. and 3 p.m., the chapel will open its doors to those hoping to exchange vows for the first time–or to those looking to renew such commitments to each other. The entire space will be decked out in Dunkin’ decor and “bling” (sure to be Instagram-worthy). It will also feature an officiant with Dunkin’ pink hair. 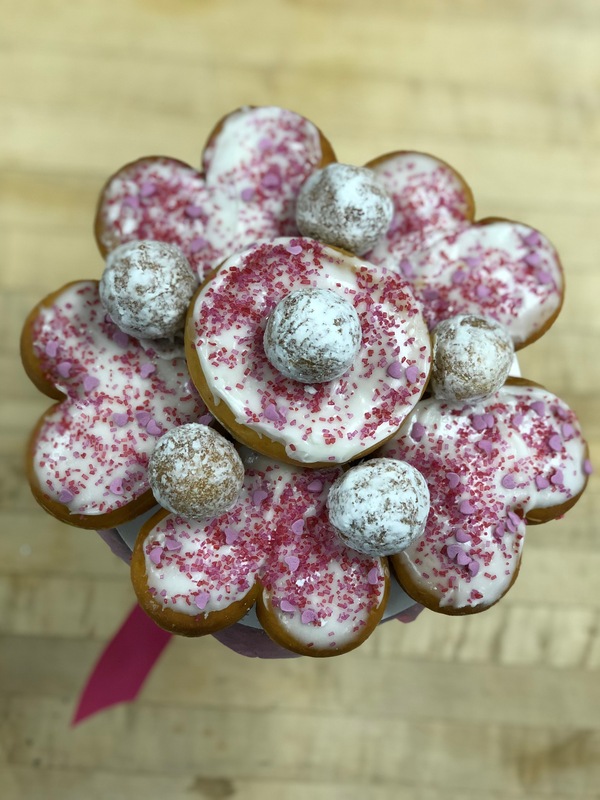 Additionally, the first 100 couples who stop by the Sure Thing wedding chapel will receive an exclusive Dunkin’ doughnut bouquet, perfect for use during the ceremony or just as a memento for Valentine’s Day later. 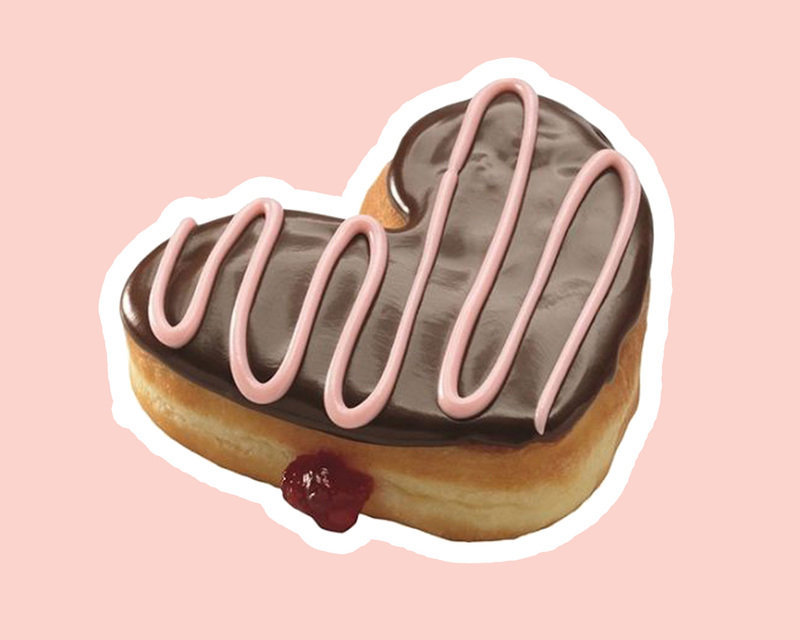 Dunkin’ is also ensuring that it makes Valentine’s Day special for all their customers, regardless of relationship status, with a special V-Day menu that includes Bling Sprinkles Donuts and the ever-popular heart-shaped donuts in Boston cream, jelly, and other flavors. The crowning achievement on Dunkin’s special menu, however, is likely the Cookie Dough and Brownie Batter Double-Filled Donut, which are square donuts packed with not one, but two flavors. And Dunkin’ isn’t the only cool company to offer up a unique chapel this Valentine’s Day. Earlier this year, the Palms Casino Resort in Las Vegas announced that it would be partnering with artist Joshua Vides to create an art installation fittingly titled, ‘Til Death Do Us Part, a nod to one of Vegas’s most iconic venues, A Little White Wedding Chapel. Be the first to comment on "You Can Now Get Married at a Dunkin’ Chapel in Las Vegas So Get Your Doughnut Wall Ready"